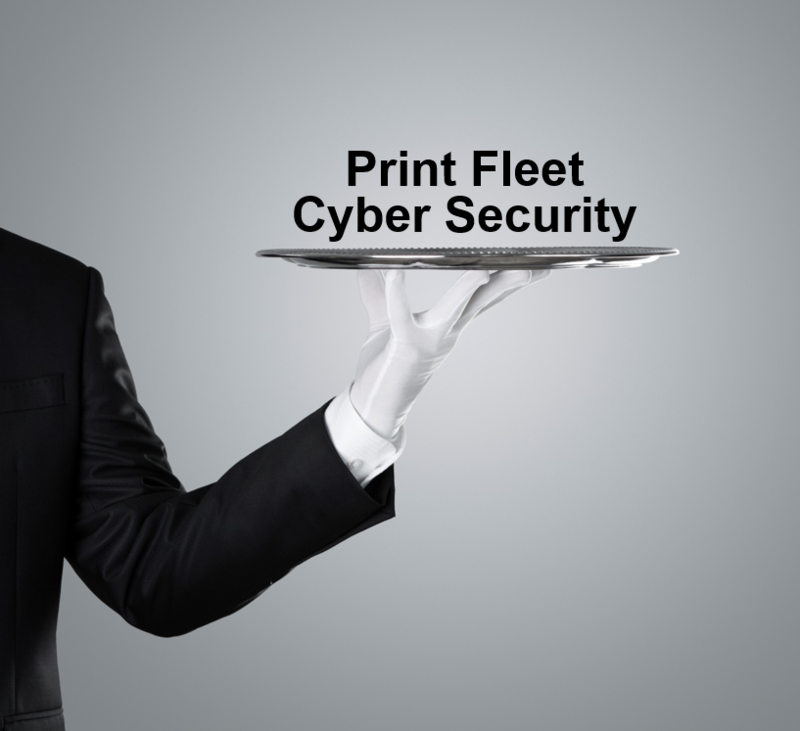 To prove the power of this solution, for pre-qualified customers, Symphion will implement, scan and produce a cyber security report pack of the security weaknesses/vulnerabilities found in 100 of your networked print devices. A live Symphion expert will review the report pack with your team. One-Time 100 trials typically take less than one (1) day.